NovaWeld SignFix 12 is a high strength two component structural acrylic adhesive, designed to bond a variety of substrates that require a totally clear, high viscosity adhesive. This ultra-high strength is achieved by using a bespoke blend of advanced acrylic polymers which, when combined with a non-phthalate and non-MCL cure system, provide a fast bond speed with ultra-high clarity. Protects against the elements, and protects the look of the finished product,a clear structural adhesive that delivers uncompromising bond strength without the visible bond lines. Signage: High impact, high strength bonding of most signmaking materials including metals, plastics and composites. Especially suited to clear acrylics where you need a virtually invisible bond to enhance the visual appeal of your sign. 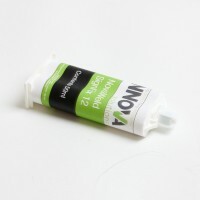 Why NovaWeld SignFix 12 clear plastic glue? Please note: If you intend to bond different materials for exterior use (eg rimless letters) ensure you choose an adhesive that will compensate for differential expansion. Please call for advice. 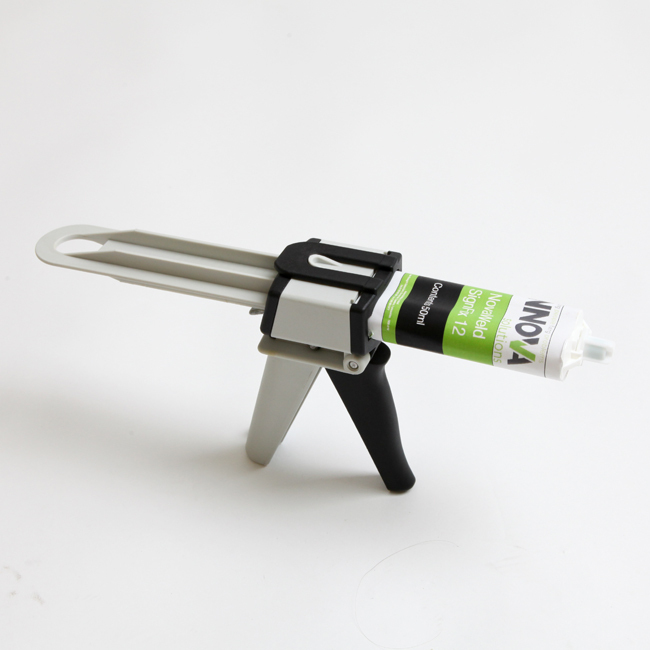 Allow the adhesive sufficient time to achieve handling strength (working time is 3-5 minutes depending on environmental conditions) before moving or unclamping. Full cure and ultimate bond strength will take 24 hours to achieve.